BRING ALL OFFERS - WILL LOOK AT ALL OFFERS. 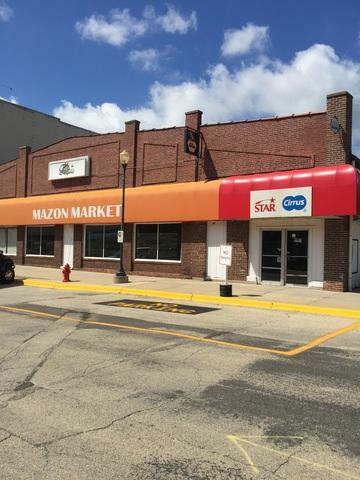 OVER 6000 SQUARE FEET IN THIS COMMERCIAL BUILDING LOCATED IN CENTRAL BUSINESS DISTRICT OF MAZON. ALL EQUIPMENT IS INCLUDED. 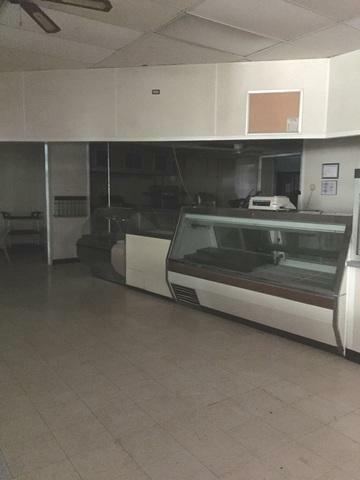 ALL DELI EQUIPMENT INCLUDED. 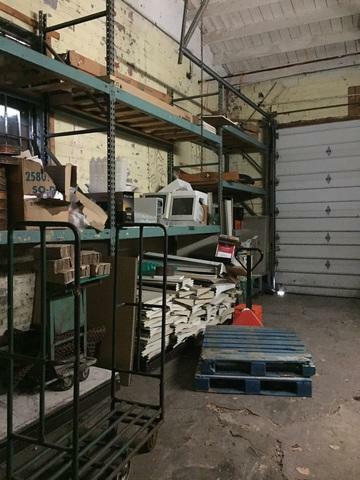 PROPERTY AND EQUIPMENT IS BEING SOLD AS. HEAT WAS TURNED OFF WHICH CAUSED BROKEN WATER PIPES. BATHS ARE DAMAGED. EVIDENCE OF MOLD. FURNACE NEEDS REPLACED. 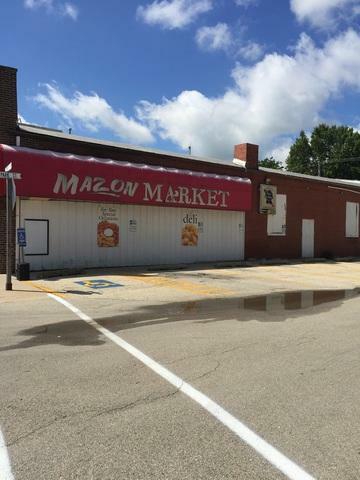 THIS IS AN OPPORTUNITY TO FIX UP IN YOUR WAY AND TURN INTO A BUSINESS. Sold by Onorato Real Estate.